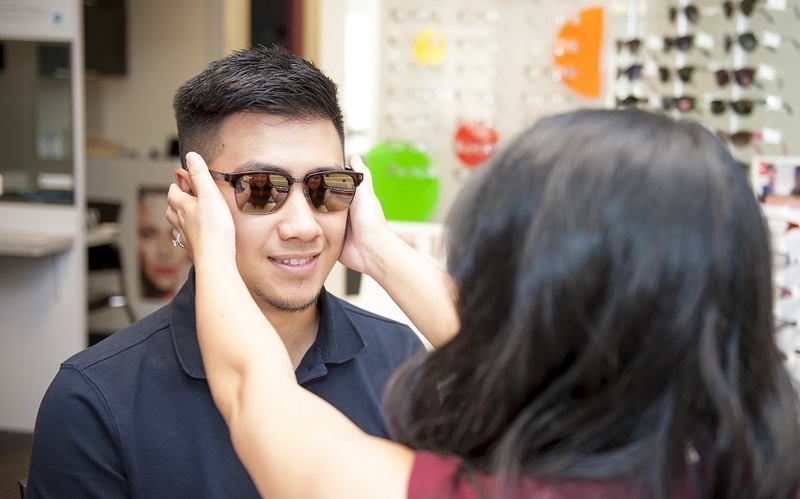 Our optometrists will measure your prescription for glasses and make recommendations based on your numbers and lifestyle. All of our doctors are trained to fit you with the most suitable contact lenses for your eyes based on your specific circumstances. At iSight Family Eye Care, no examination is complete without a thorough investigation of your eye-health. We look for important developmental milestones in children’s vision and intervene only when it’s necessary for the proper development of the eyes. Our team of optometrists collectively know English, Vietnamese, Cantonese, French, and American Sign Language. Whether you’re looking for colour contact lenses or those bold, beautiful glasses, we carry what you’re looking for! Our retinal camera illuminates the inside of your eyes and takes a high-definition picture for our doctors to analyse and interpret. From drops, to vitamins, to lid hygiene, we carry a variety of products to help you with your eye care regimen.